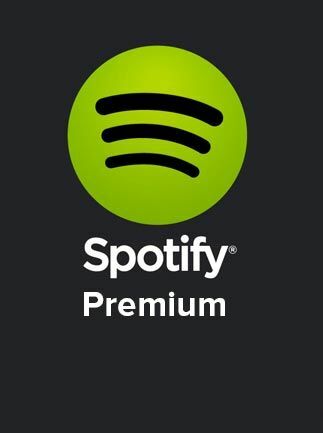 After purchase you will receive a Spotify Premium USA 1 Month Subscription GIFT CARD. Enter the PIN on the back of the card. If the code is on a receipt, enter it. Click Redeem.